Sara Bareilles just gets better and better. On her first studio album since the smash success of the Broadway musical Waitress, the singer’s songwriting skills shine as she showcases an impressive level of depth, confidence, and vulnerability through vocals and lyrics. Produced by T Bone Burnett, expect Bareilles’ signature piano pop balladry with a vintage R&B/soul sheen. 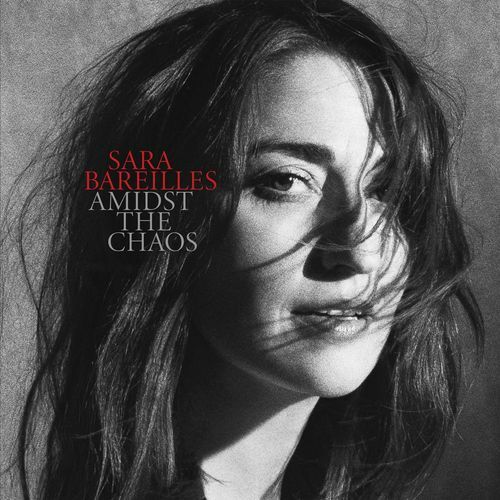 Amidst the Chaos is some of her strongest work to date, with each song telling a unique story that all adds up to one thoroughly enjoyable album experience.